What is my Dooney & Bourke satchel worth if the zipper is busted? 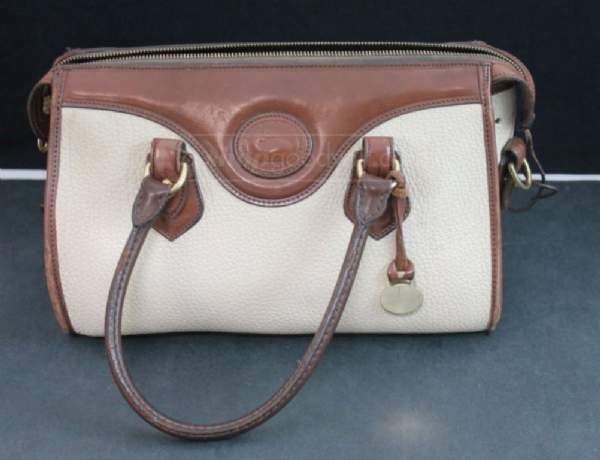 I have purchased a vintage mini satchel similar to what you have in a post from july 16, 2013 in the taupe and brown from another site. I, unfortunately, did not read the description closely as this bag’s zipper doesn’t work. Can you tell me the bag’s worth since the zipper is busted? I have tried some tricks to fix it myself, but to no avail. You don’t mention if the broken zipper is the main zipper which closes the bag or an interior zipper. Since most of the bags like this have one or two interior zipper pouches, I wasn’t sure which was broken on yours. If it is the main zipper, I’m afraid it devalues the bag by quite a bit. If two similar satchels were in about an 8 out of 10 condition and the one with the functional zipper was worth $150 retail the one with the broken zipper would be worth $25 or less. That’s because few people want to take the time and effort and invest the money to send the bag back to Dooney & Bourke for repair. If you tried to sell that bag on eBay, for example, you’d likely not even get a bid. If, however, it is one of the interior zippers, it might not devalue the bag quite as much as some people might not mind using the zipper pouch as just a slip pouch, leaving the zipper permanently open. 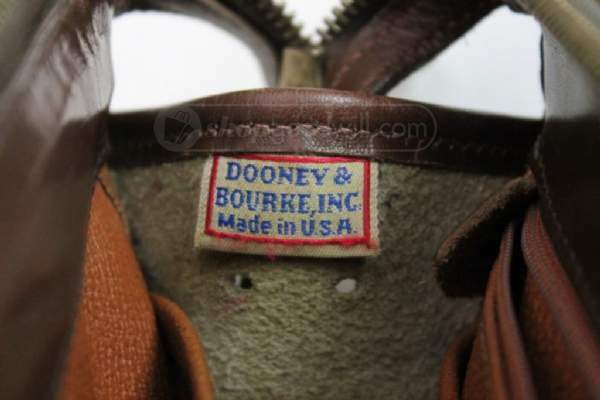 The main value of a vintage Dooney & Bourke bag is the condition: cleanliness, no damage to stitching, no broken or missing parts, no odors. 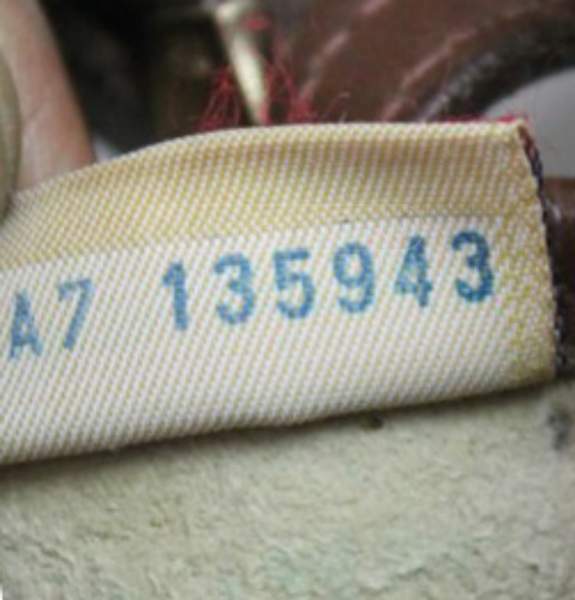 From a quick view of the bag you sent, I see that there is also a missing shoulder strap, missing leather thongs on at least one end of the bag, and quite a bit of wear to the exterior of the bag. That coupled with a broken zipper really puts the value of this bag quite low.